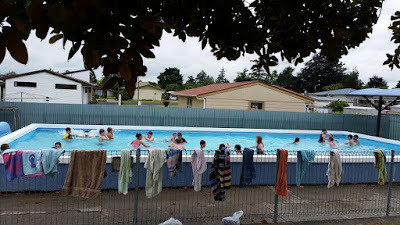 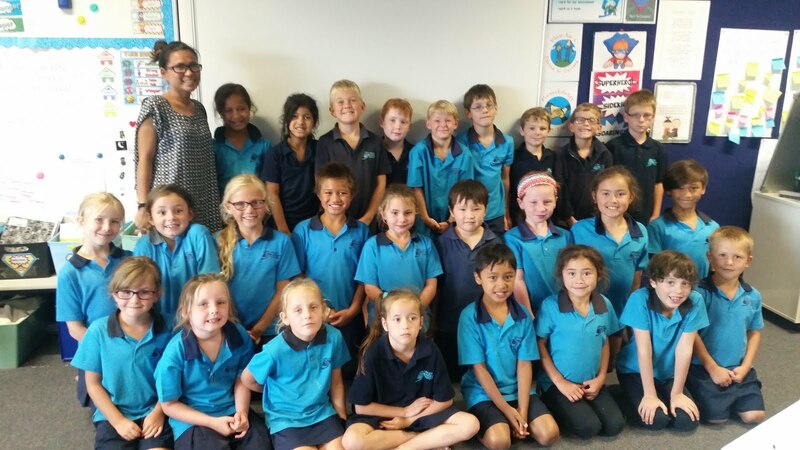 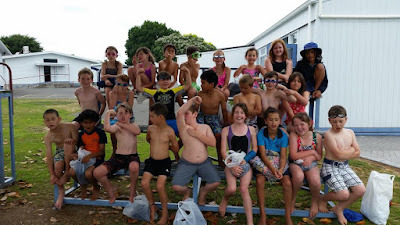 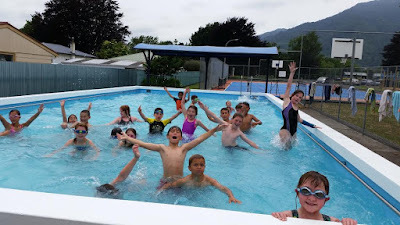 Room 11's SUPER Blog: Testing the pool! 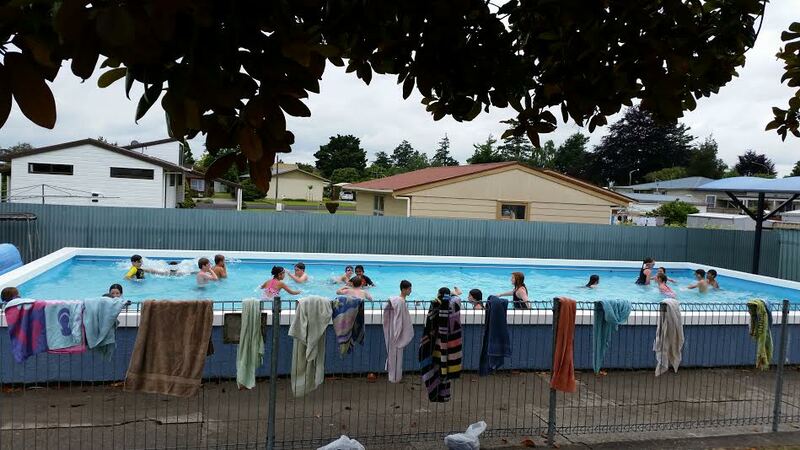 With the new solar pool heating, we are able to fit in a few more swims before the end of the year! Room 11 enjoying an afternoon swim.